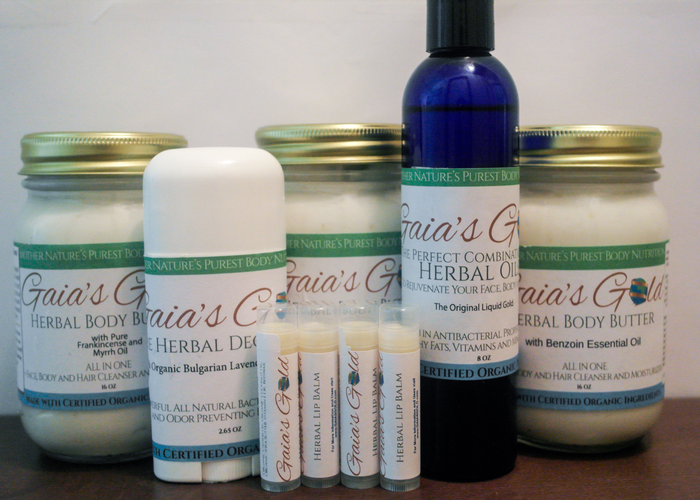 Powerful All Natural Pain Relief And Anti-Inflammatory Properties For Optimal Joint And Muscle Relaxation. 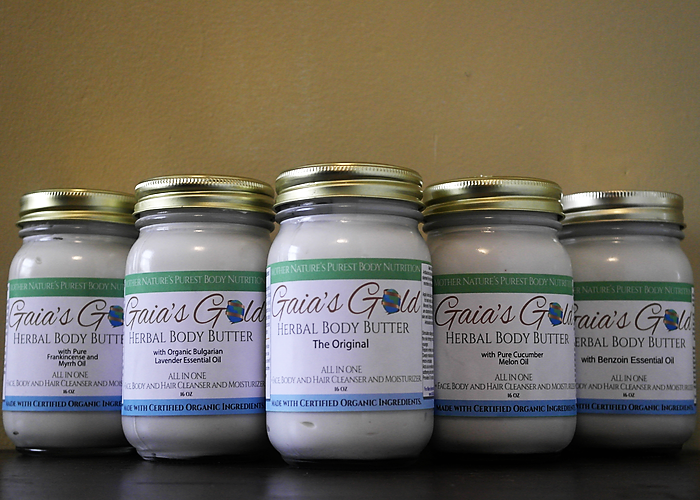 Apply A Generous Amount To The Sore Area In Circular Motion With Pressure To Ignite Natural Heat. Use As Needed. 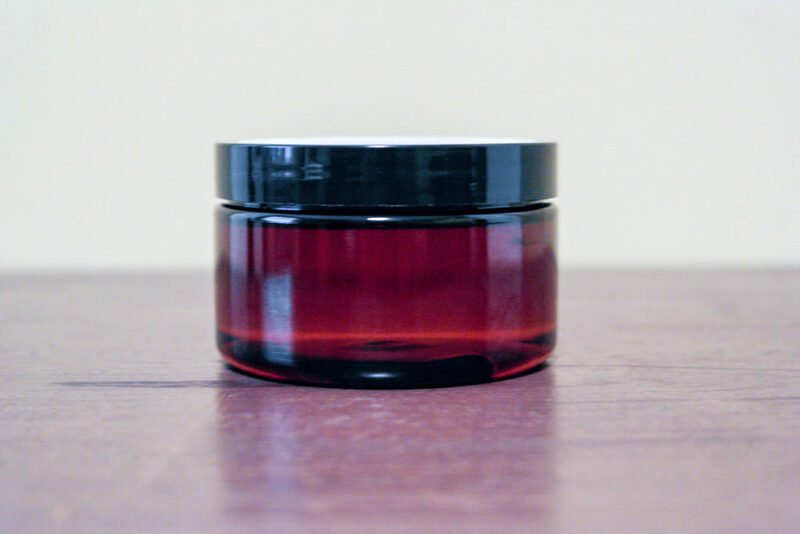 Does Not contain alcohol, manufactured waxes, petrochemicals, artificial skin softeners, artificial colors and flavors, silicon dioxide, and other manufactured chemicals. 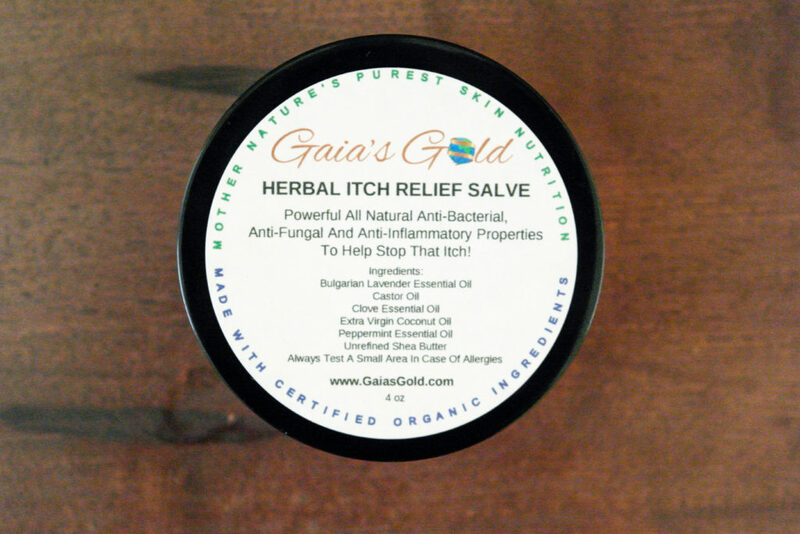 Powerful All Natural Anti-Bacterial, Anti-Fungal, And Anti-Inflammatory Properties To Help Stop That Itch! Apply As Needed To The Affected Area. All in stock orders will be processed and shipped within 48 hours. Shipping days are Monday – Thursday (Shipping On Fridays Only During Colder Seasons excluding federal holidays within the United States). We chose to implement a flat rate 2-3 day shipping price for all orders (based on size and location) to make shipping times faster, cheaper and more effective for all of our customers. All packages are also safely insured for our customers for peace of mind in any emergency. 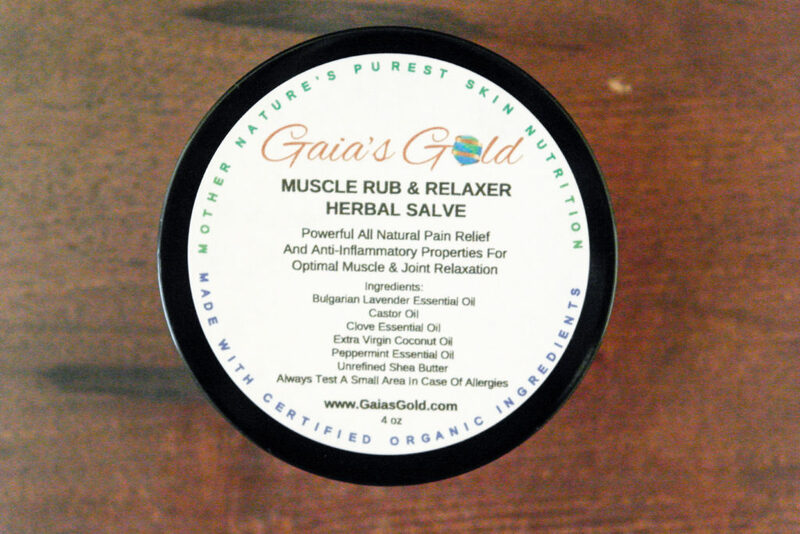 Earn numerous discount award codes and even free products when you post a review of your Gaia's Gold Products, or when you have a made a referral!